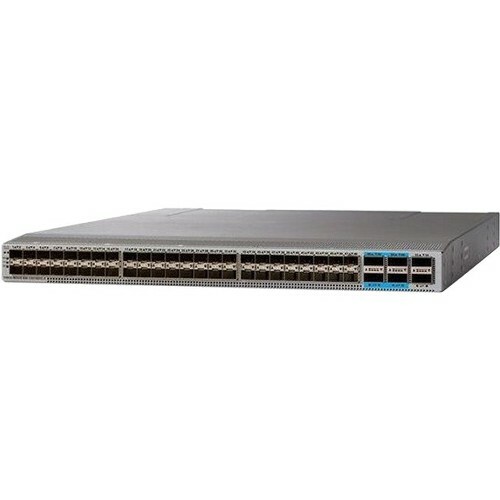 The Cisco Nexus 93240YC-FX2 Switch supports 4.8 Tbps of bandwidth and over 1.8 bpps. 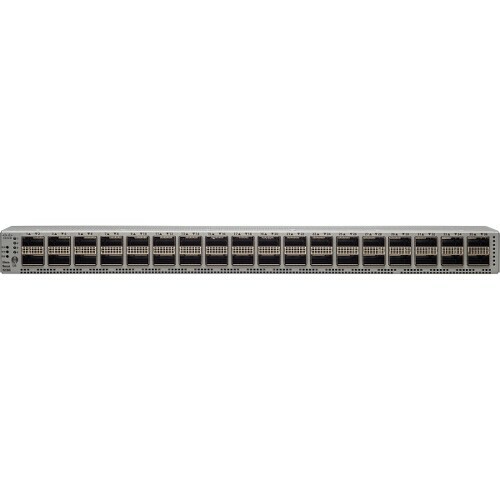 The 48 ports of downlinks support 1/10/25-Gbps. 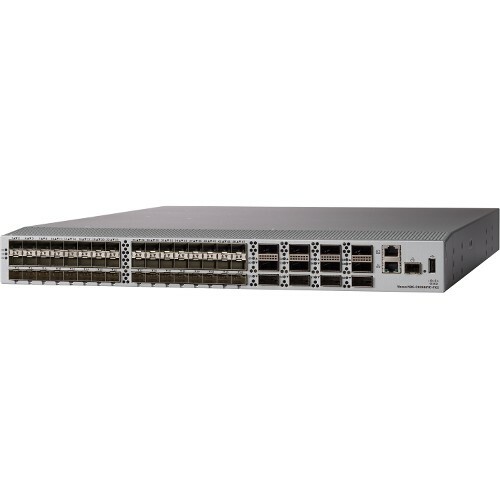 The 12 uplinks ports can be configured as 40- and 100-Gbps ports, offering flexible migration options. 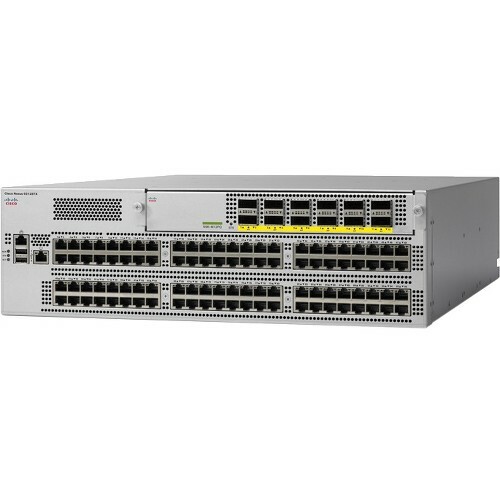 Breakout is not supported at FCS, but is on the roadmap. 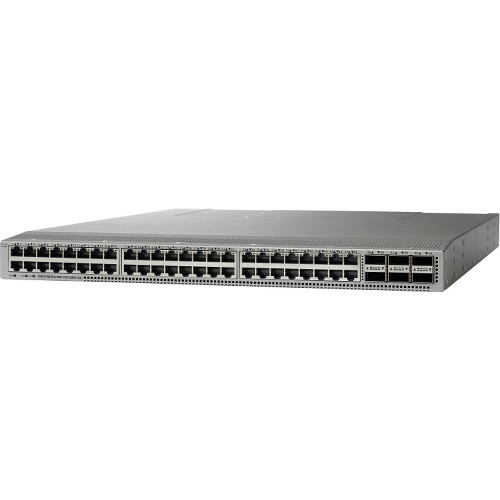 The switch is ideal for a non-oversubscribed solution in a compact form factor.